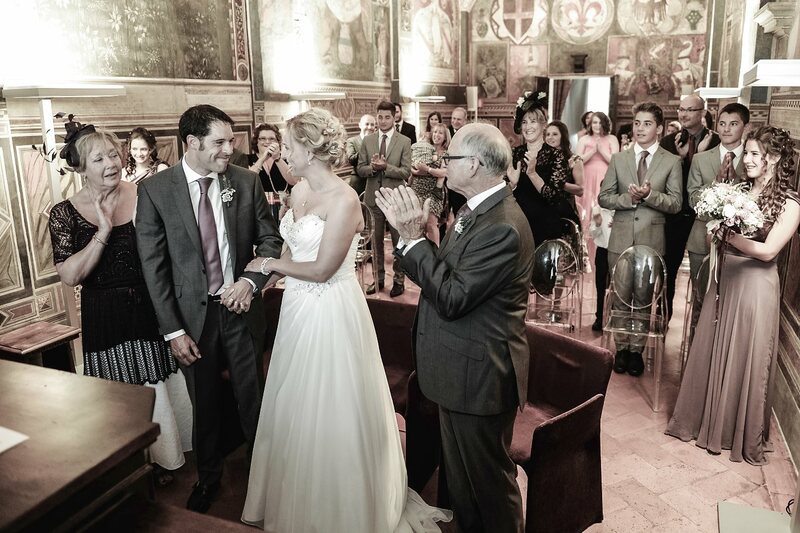 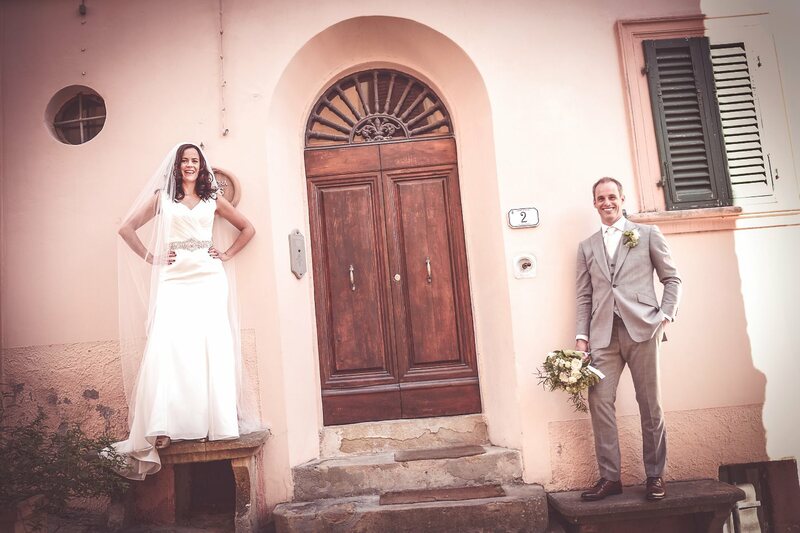 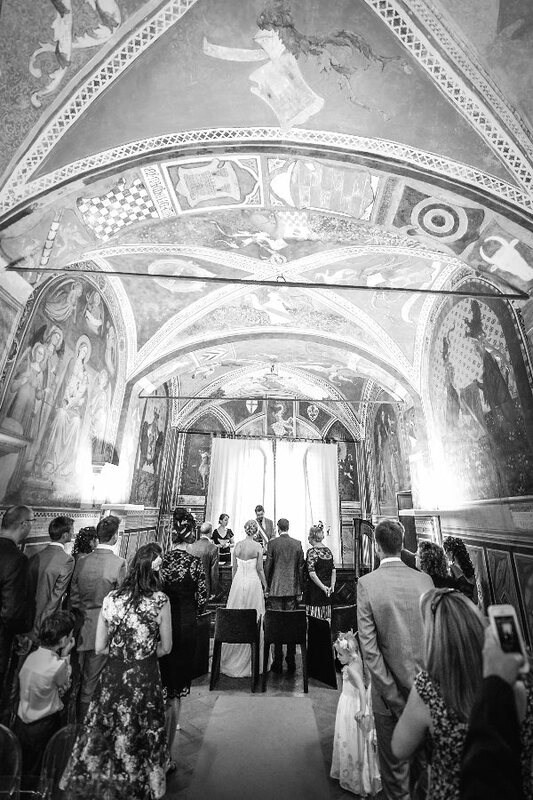 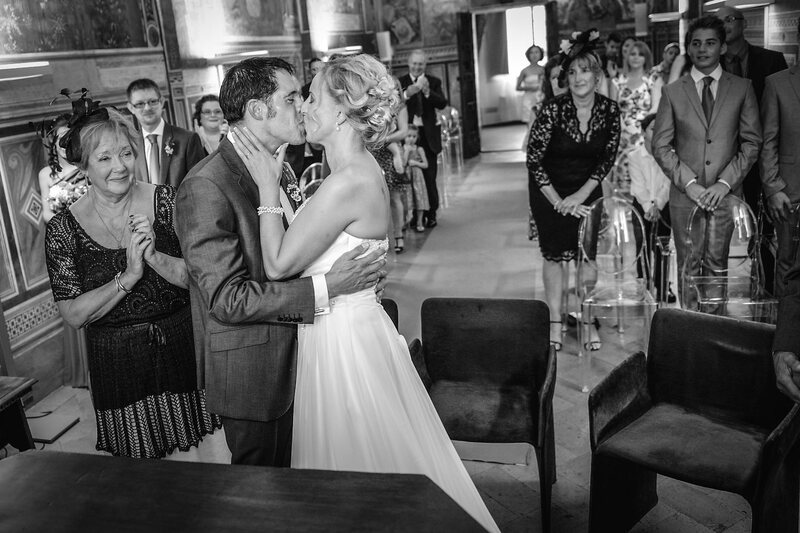 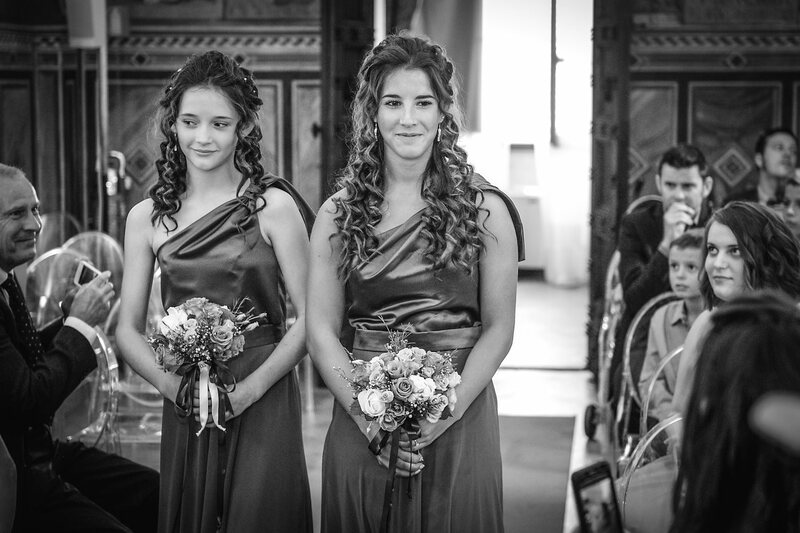 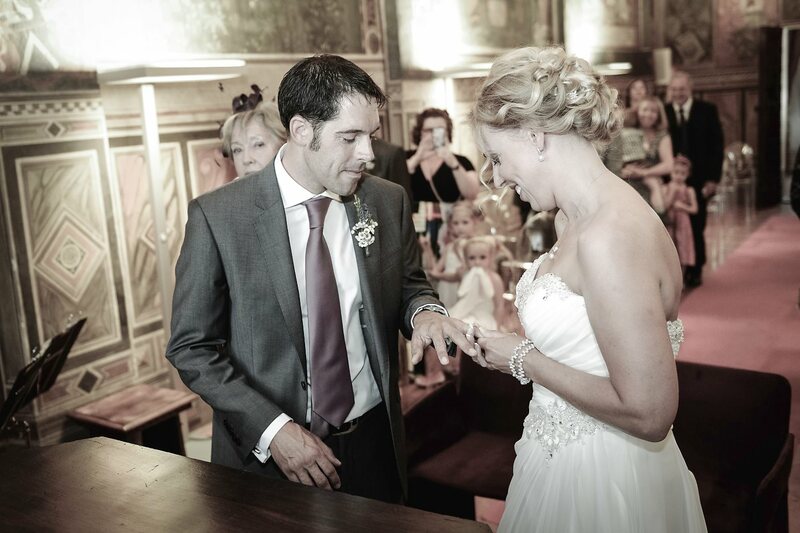 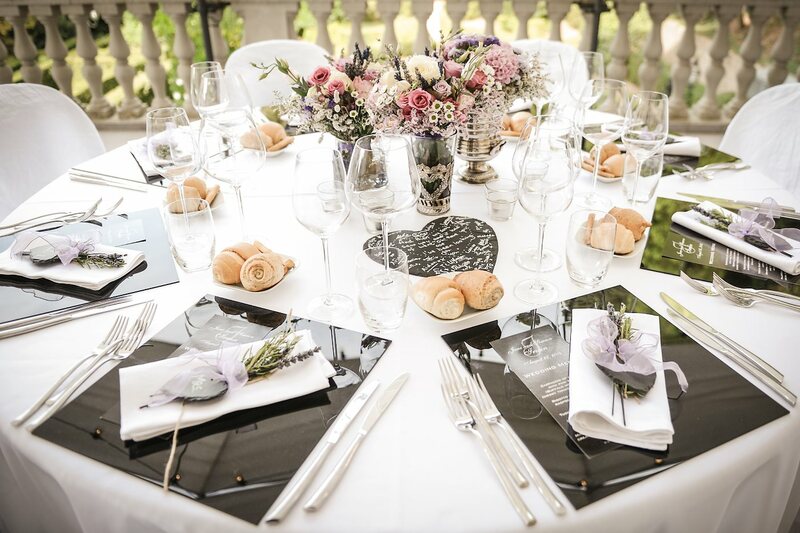 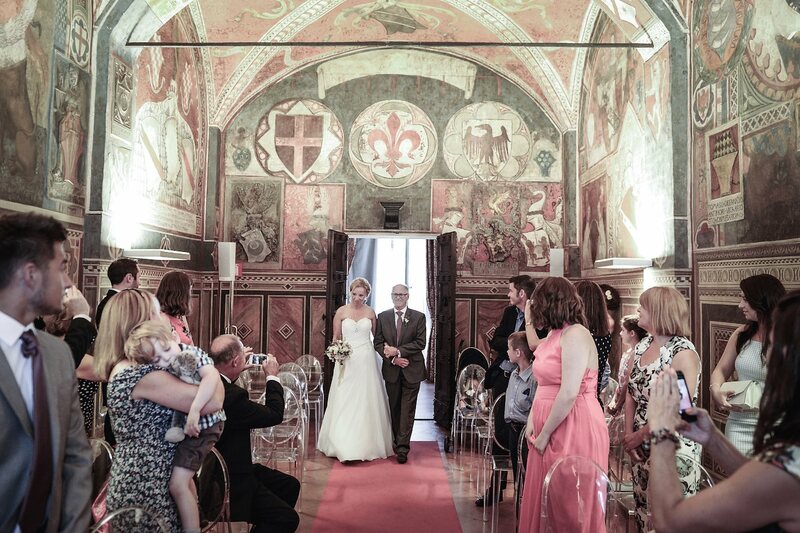 Real Wedding at San Miniato & Villa Bucciano, Pisa, Tuscany. 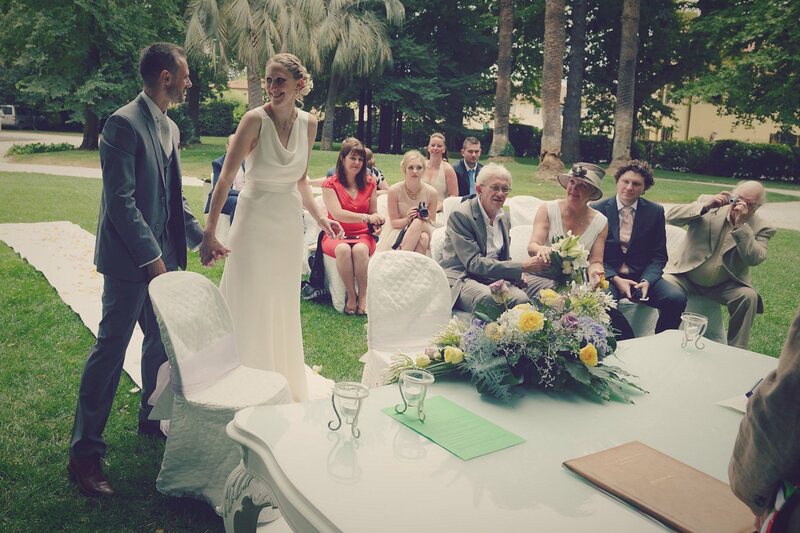 Jane & Simeon from England. 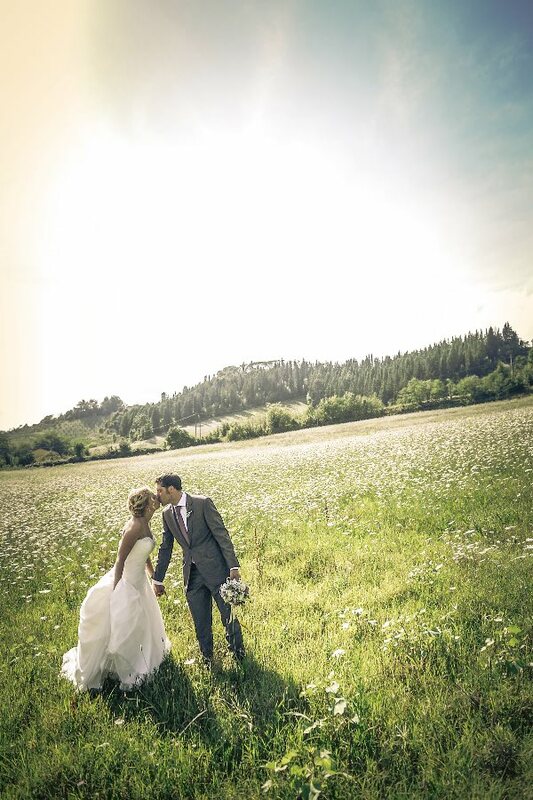 Amazing wedding day on the hills of Tuscany for Jane and Simeon from England. 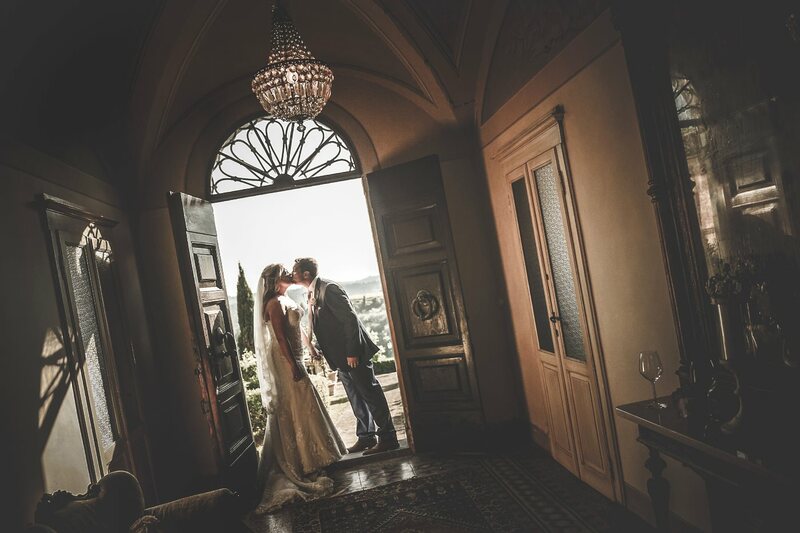 We are in a beautiful Villa Bucciano, in the Tuscan hills near San Miniato, a fantastic place for an unforgettable wedding in tuscany. 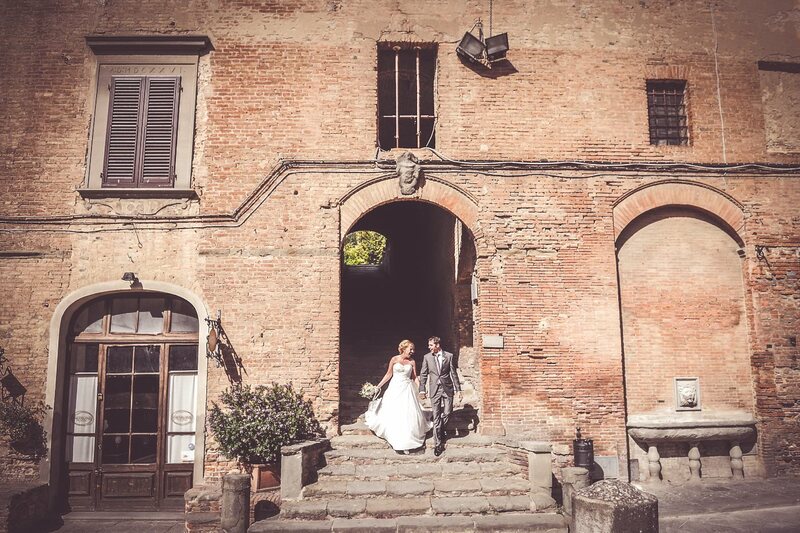 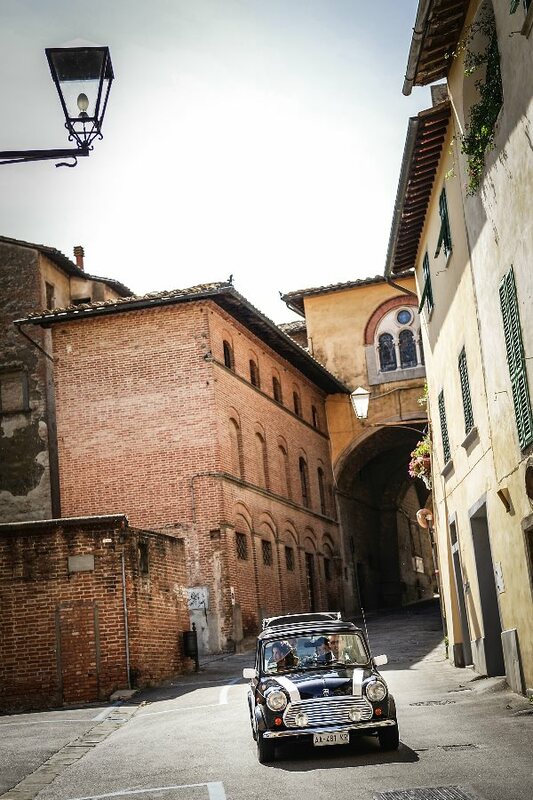 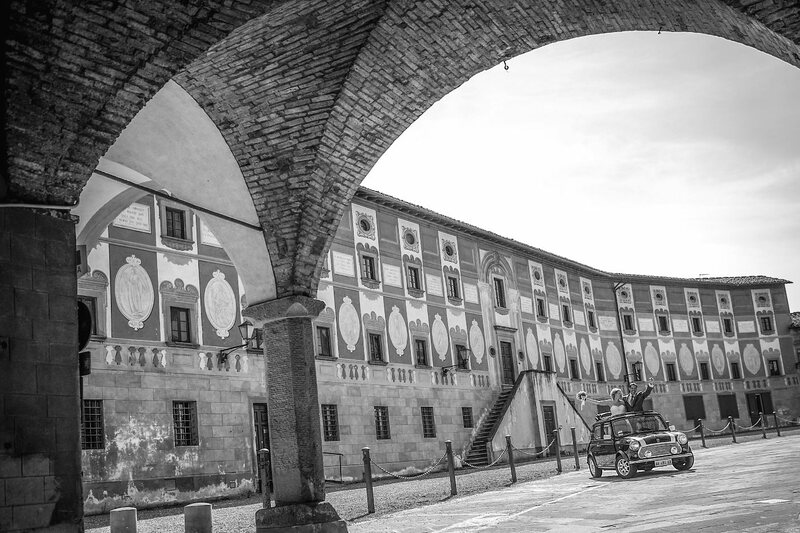 Preparations at the villa and then a civil ceremony in the Town Hall of San Miniato. 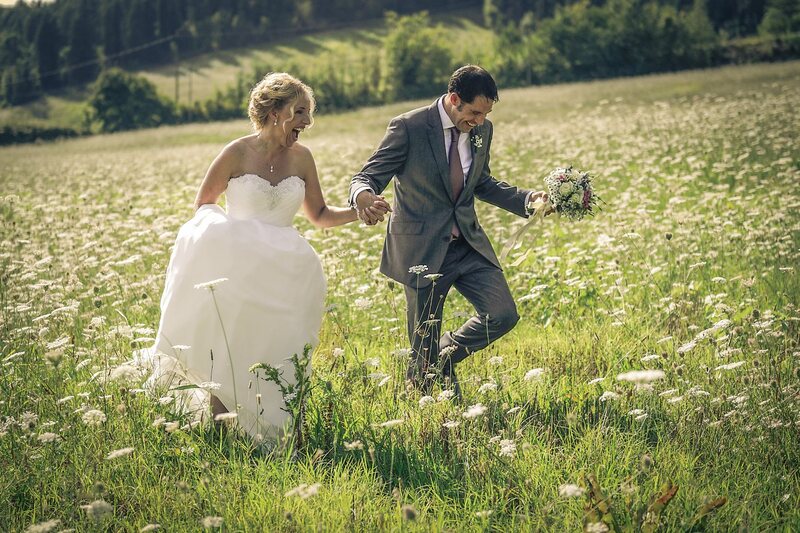 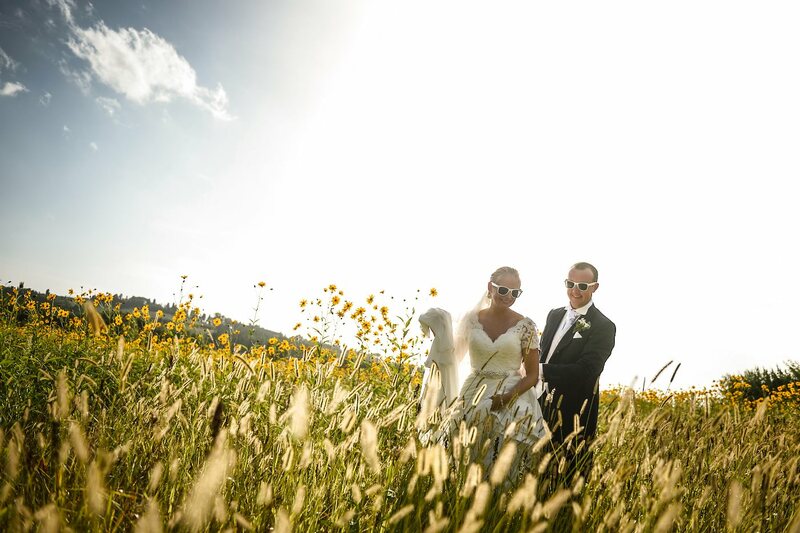 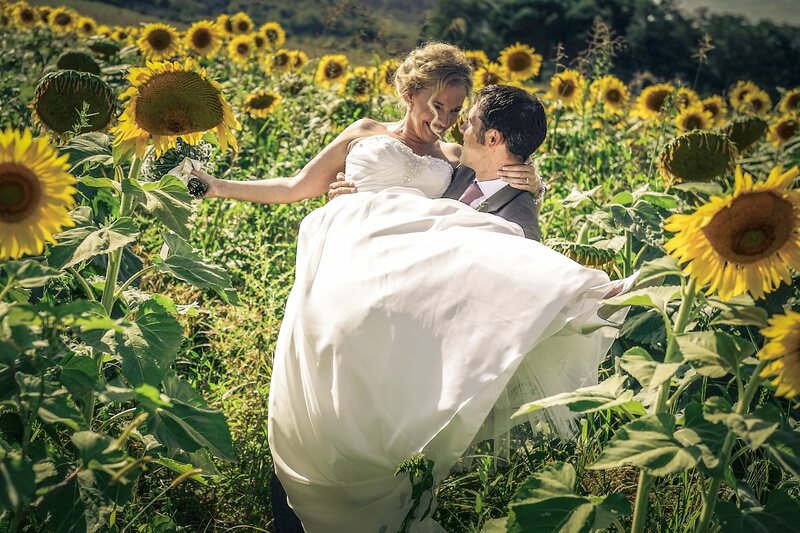 After the ceremony, before returning to the villa for the big party, a photo session in the historic center of San Miniato and a fast stop in the fields for some photos with sunflowers. 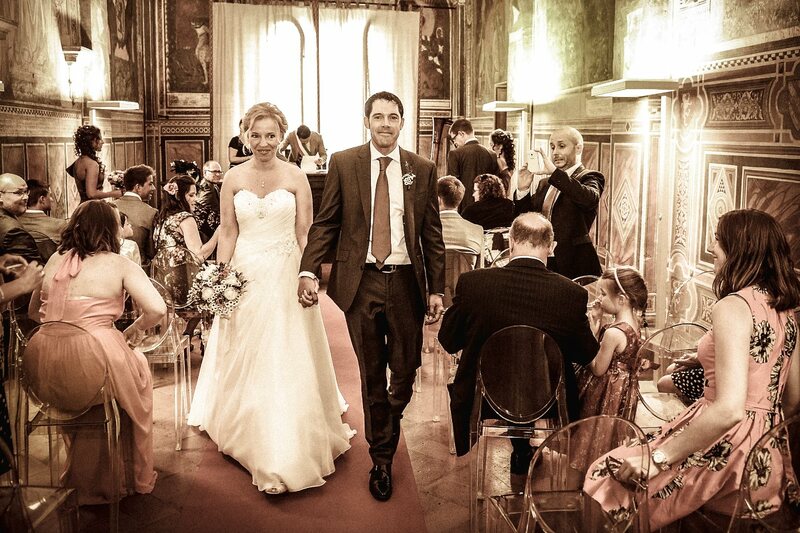 Great wedding day, Congratulations! 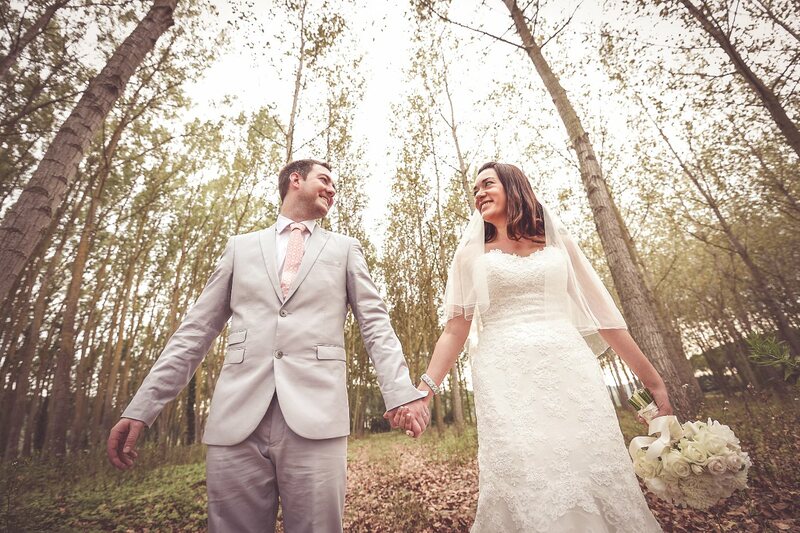 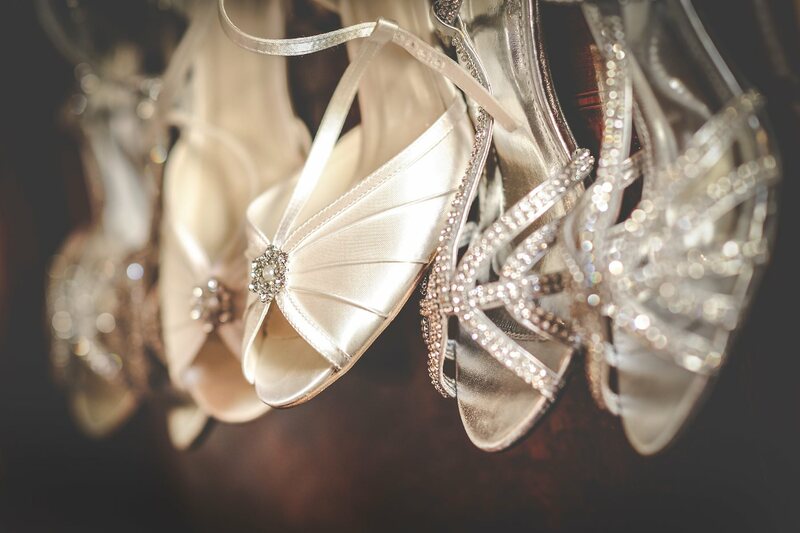 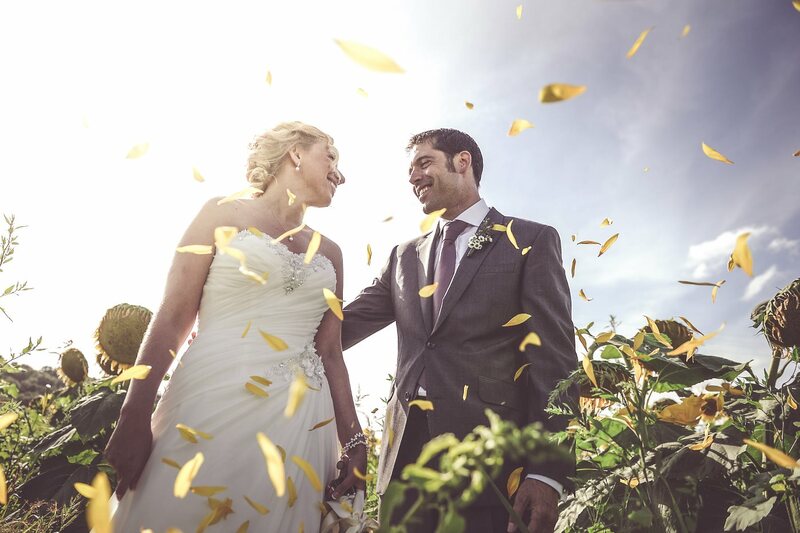 Beautiful photographs for an amazing couple. 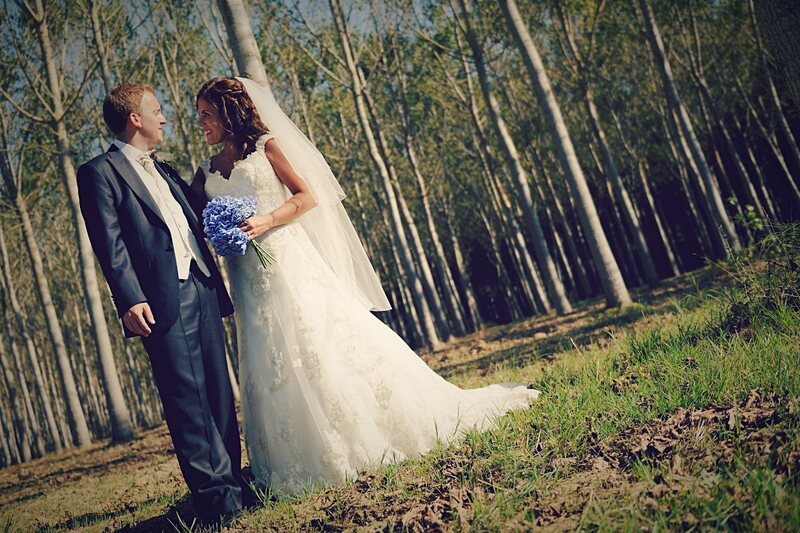 You guys loo like you had an amazing day. 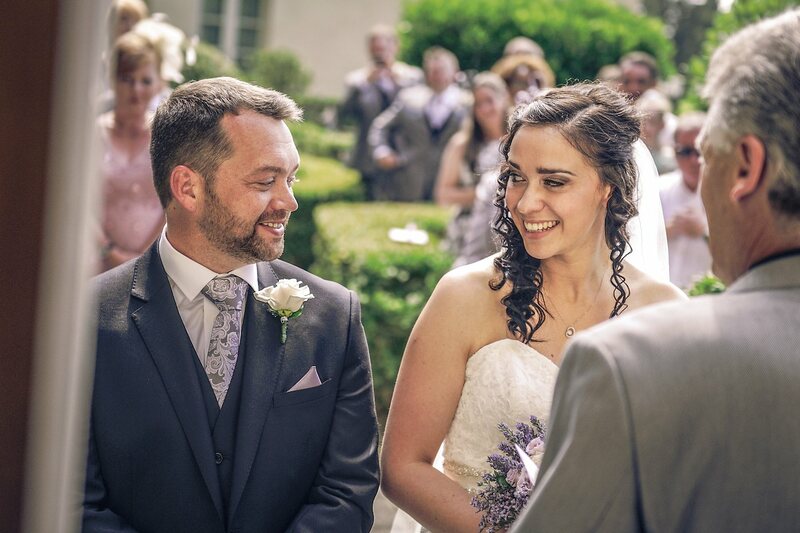 Massive congratulations.